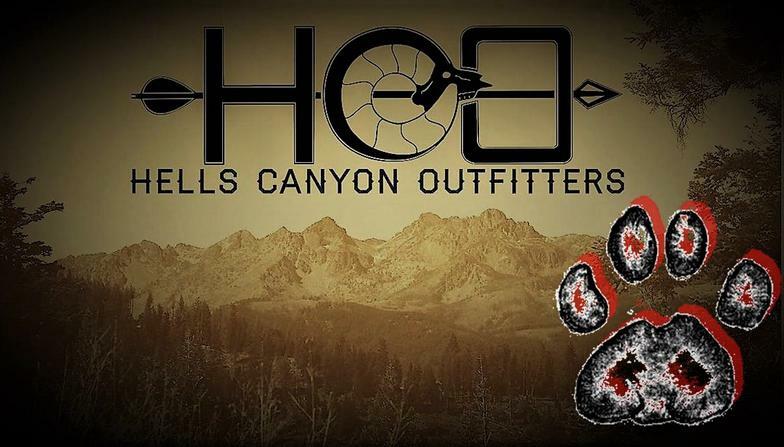 At Hells Canyon Outfitters Mountain lion hunting is not just something we do in the off season, It's our passion. 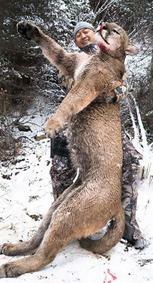 Every year we take multiple record book Toms and consistently take bigger lions than the competition. 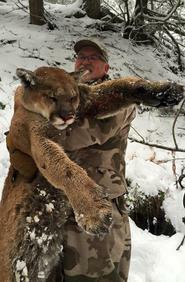 A Mountain Lion hunt can be one of the most challenging and exciting hunts in North America. 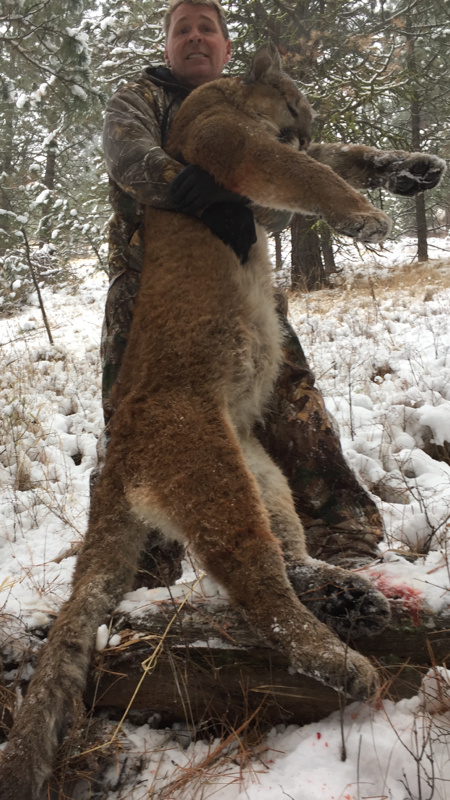 Our Lion and Wolf hunts are conducted in both Hells Canyon and in the Salmon River Canyon along with over 25,000 acres of private land. 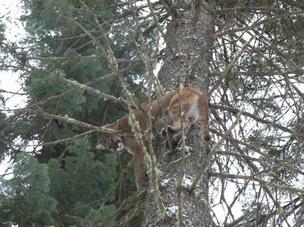 Cougars are plentiful due to the increase in our elk and deer herds. 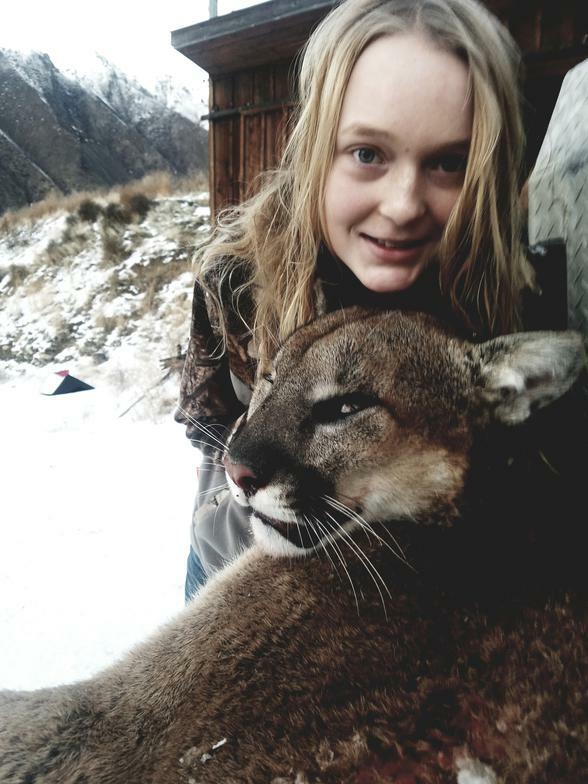 These hunts are exhilarating chases through Idaho's pristine winter landscape. Our hounds are some of the best in the business and our success rates are near 100%. These hunts are based out of one of our comfortable Hunting lodges In the area we are hunting. 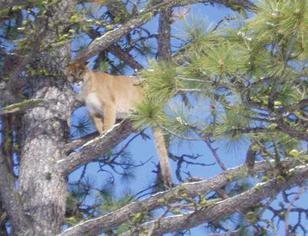 With our large area and top of the line equipment we are able to personalize each lion hunt to every hunters ability. 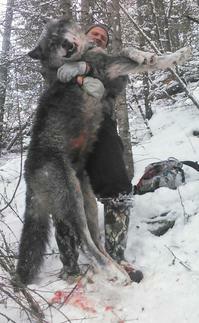 Hunters can also hunt wolves on down days or later in the day when not cougar hunting. Calling and spot & stalk are the primary methods of take. Due to the steep open terrain of our canyons, the frequency of wolf sightings is very sporadic. Wolves encountered here are typically moving through the area because the habitat of our canyons is not preferred by these vermin.